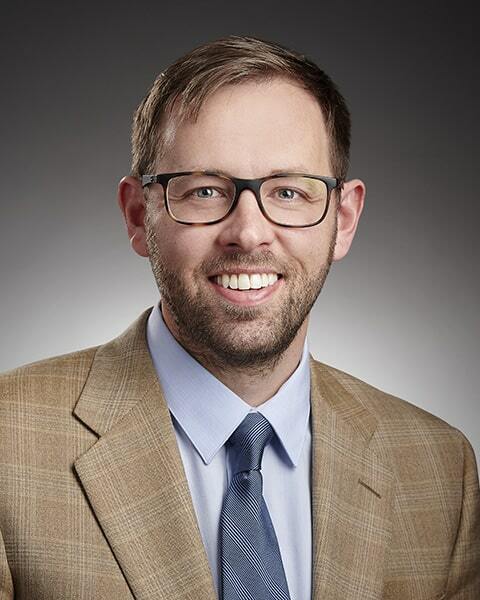 Dr. Boone received his Bachelor of Arts degree in Health Sciences with a minor in chemistry from Southwestern Oklahoma State University and earned his medical degree from the University of Texas Health Science Center located in San Antonio. He has completed his residency at the Health Sciences Center and is Board Certified by the American Board of Otolaryngology. He has been with ENT Specialty Care since 2013. Dr. Boone provides a full range of otolaryngology services including surgical treatments for all types of ear, nose and throat issues in both adults and children. Otolaryngology services, including surgical treatments of all types for ear, nose, and throat issues in both adults and children.